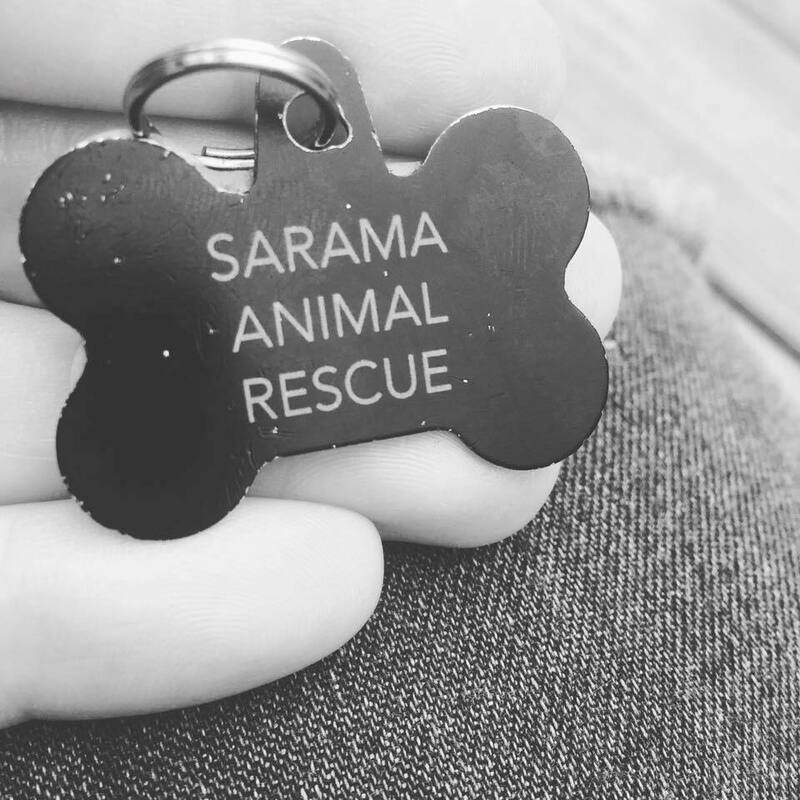 My name is Laura Miller and I am one of the founders and director of Sarama Animal Rescue. I just wanted to reach out and thank you all for your support. Sarama has grown a lot on the past year and we couldn’t do it without all of the support we get from donors, volunteers, fosters and everyone who follows this page and shares the posts. Thank you ! In the first six months of 2018 we have rescued 39 animals ( we now have 50 total animals in care) 13 animals found forever homes (6 cats, 6 dogs and 1 guinea pig) we have two pending adoptions currently. We had 15 cats come through our TNR program. 11 have been released. 3 were transfer s to our adoption program and one is currently being treated for medical issues and will most likely enter our Sanctuary program. 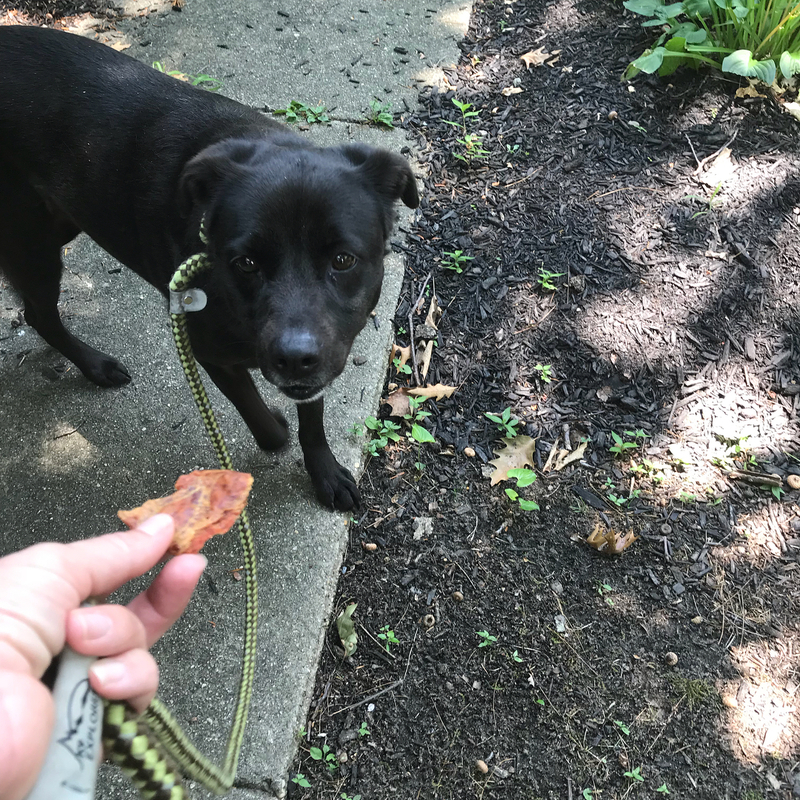 We have become one of ACCT Phillys rescue partners earlier this year. We have pulled 9 animals from ACCT. 8 of them were time stamped for behavioral or medical reasons and now are doing great in their foster homes. We also just got approved to be a rescue transfer partner for The Cumberland County SPCA in NJ as well as New York City Animal Care and Control and we are really excited to work with both shelters. We are all volunteers and we are dedicated to the rescue. But we cannot continue to rescue at this rate without your continued help. Right now we are trying to expand our social media reach so more people see our posts and see our animals. You can help by asking your friends to “like” and follow our Facebook and Instagram pages. You can also help by writing a review of our rescue. Positive reviews help with donations, adoptions and foster homes. All which allow us to rescue more animals. We also wanted to share that we will be launching our new website soon ❤️ we will also be looking to expand our volunteer team and will have a page dedicated to how you can get involved in the rescue. With the influx of more animals, we need more humans on board to help too. More info to come ! Again, THANK YOU Everyone for all the suppor. This rescue venture has sometimes been a difficult journey. Having your support has gotten us through some tough times and we just want to thank you from the bottom of our hearts.